Summer is in full swing at Beech Mountain! I think the last time I posted a photo from this cam the landscape was blanketed in white. Now, the vegetation has grown up and the mountain is all green! 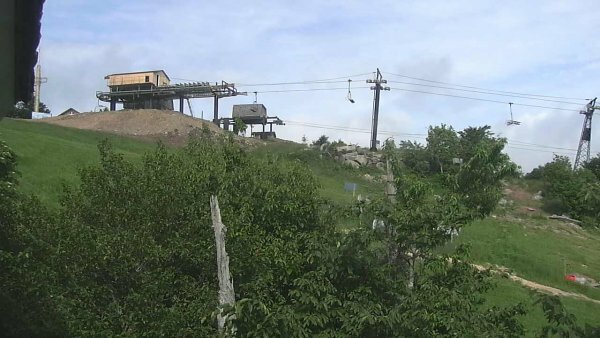 Check out the SLOPESIDE CAM for some awesome views this week as the weather should produce some spectacular views. You can also check out the construction progress on the top of the mountain as the resort is appanretly putting in a restaurant at the top!